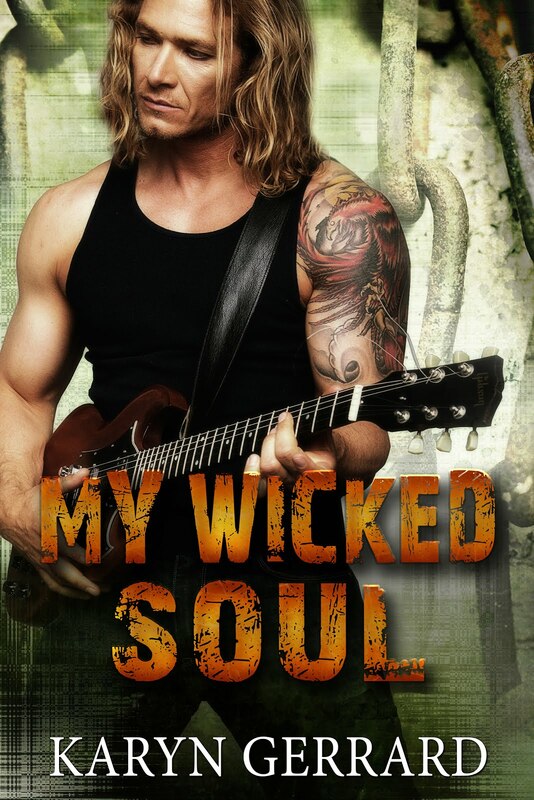 Karyn Gerrard: Last Few Days to Take Advantage of The Wicked Bad Sale! 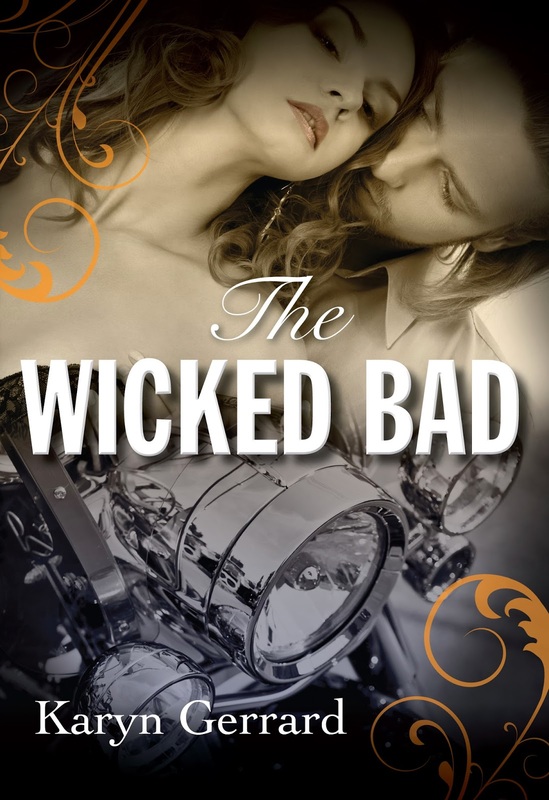 Last Few Days to Take Advantage of The Wicked Bad Sale! 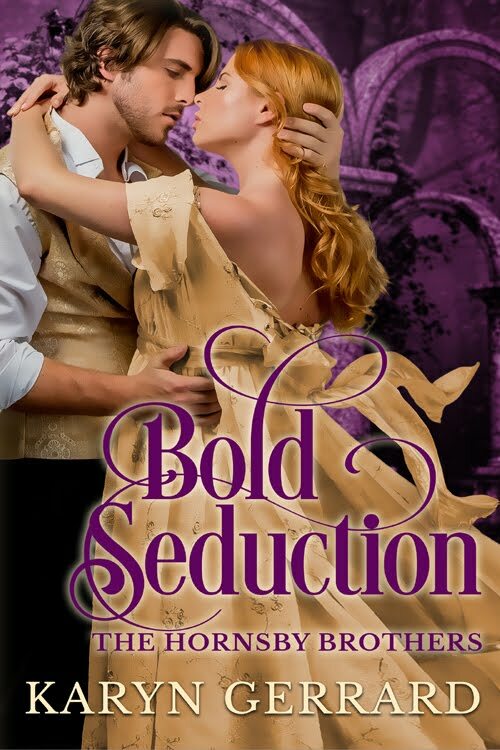 My book from Crimson Romance that released last year is on sale until Feb 28th at Amazon for 1.99. Pick it up while you can. This is a series, even though it doesn't say it anywhere (and it should of) I am finishing self-edits on the next book in the series and hope to submit soon.